The Community Development Centre, a community-based organization focused on building strong and resilient societies is organizing a roundtable discussion on combating hate speech among refugees in Uganda. 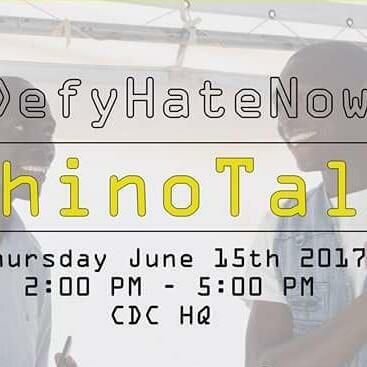 Scheduled for tomorrow (Thursday), the conversation will tackle the impact of hate speech, its contribution to the crisis and how best it can be countered. The forum will take place in Uganda. Barnabas Samuel, a member of the Community Development Center says hate speech or language that attacks, threatens, or insults a person on the basis of their ethnicity, builds tension among the displaced communities.